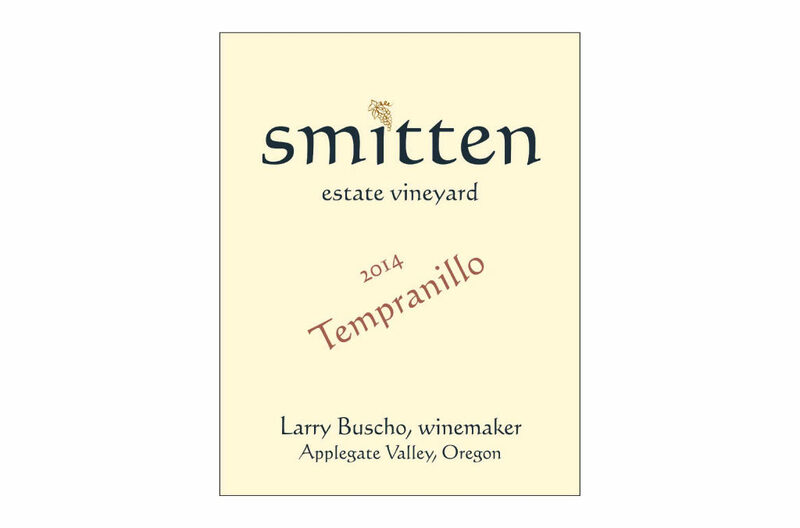 On the bank of the Applegate River in a Vineyard of 700 vines, Larry Buscho tends the vineyard yielding grapes that are picked at ideal ripeness. Harvest brings friends and family to hand pick the grapes and begin the crush…the start of winemaking. Larry’s wife Shannon makes fine food to sate the harvest crew. Taste the difference of one man’s effort.